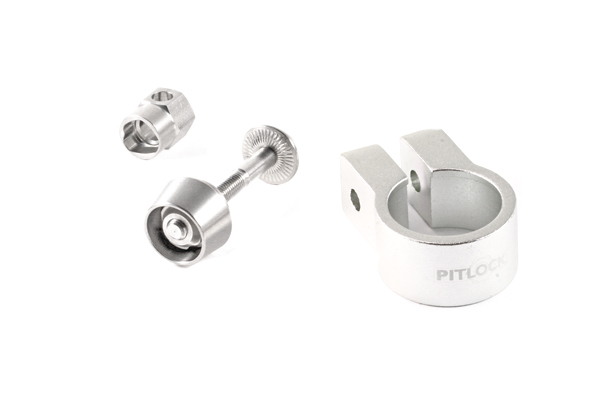 The sizes shown above relate to the internal diameter of the saddle clamp. 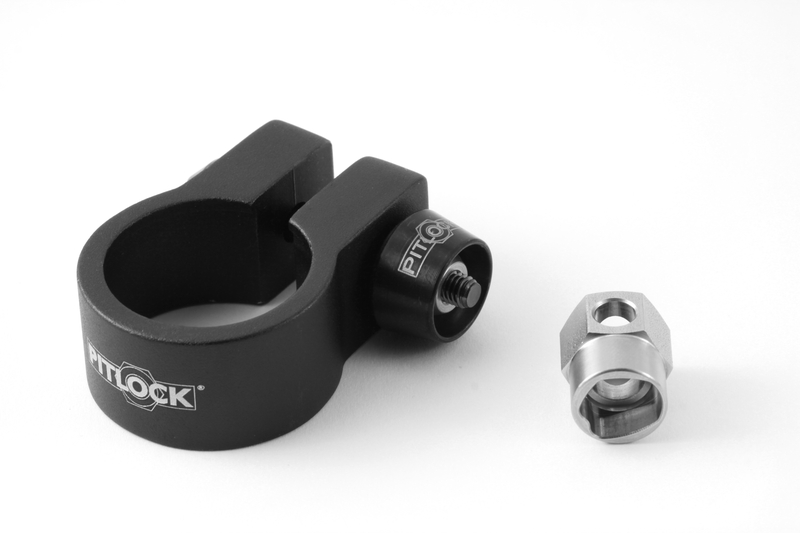 All saddle clamps are available in silver and black! 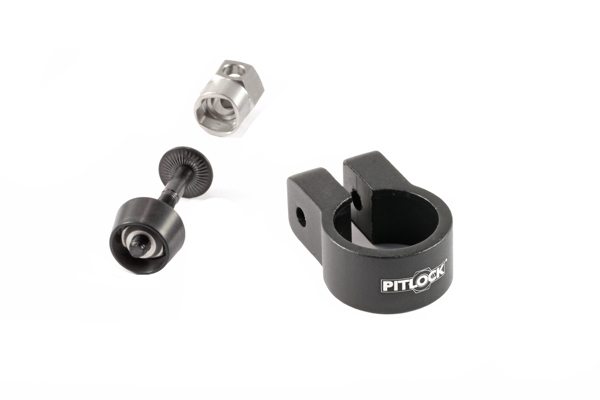 If you already have PITLOCK on your bicycle, you can use your PITLOCK code number (on the code card) to order suitable securing devices directly for the saddle. What does installation width mean?